What is going on inside me? Do we sacrifice our values for security? Have we mistaken ourselves for something we are not? If we are not ourselves, than are we just a ghost of a persona we impersonate? If we are not honest authentic beings, are we but hollow shells of an adopted person-hood? Is it a straight tunnel, or one that is daft? Talk yourself into a corner? Talk yourself into the light? All roads lead to where you are! Would it make a difference if a close friend or loved one failed to understand you, listen to you when you speak, or interact with you as if your thoughts and opinions don’t even merit heeding? When we think our opinions are the only ones worth listening to, we become arrogant and may even become braggarts espousing our thoughts to the world that should hear what we would have to say because our words should be listened to! They come from deep beliefs and have been tested from others with like minds. Right? Family member communication dynamics usually don’t change unless some meaningful exchanges take place. This is also true for the rest of our relationships in all facets of our associations. I think it a very arduous experience when someone you have known for many years discounts your input, ignores your thoughts and how you have come to believe in your credulity. 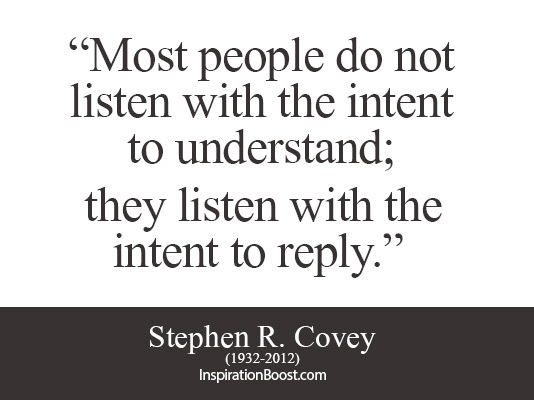 When we do not listen to others, we alienate them from an opportunity to be fully heard and understood. 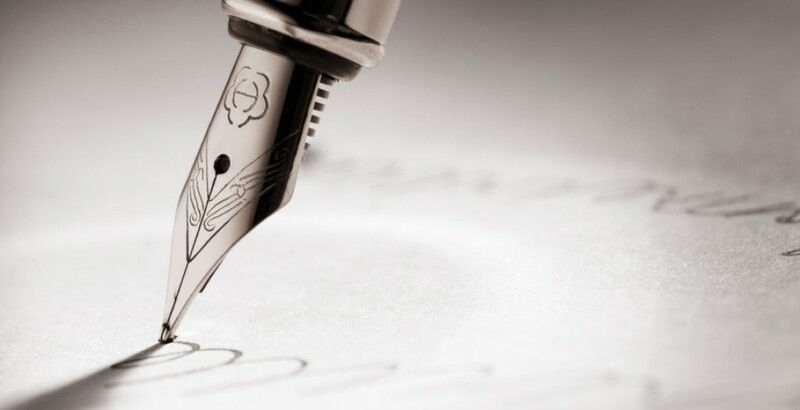 Many families are subject to such practices because somewhere in their upbringing they have placed their importance above the other family members. The battle to be right is subject to be central among members who have seldom had a voice in family communications. The typical “college” student who walks away from a class on a particular subject feels empowered with their newfound “learned” information that may subject them to debates in the community. Again think about the bar scene in Good Will Hunting, when the challenges of an elitist arrogant college student belittles the Ben Affleck character before he is subdued by the Matt Damon character in his attempts to impress the nearby friends. My favorite point made by Damon is the fact that many people do not think for themselves; they regurgitate somebody Else’s ideas pawning it off as their own thoughts. Although they may agree with another person’s belief, and provide supporting evidence on occasion for their arguments, many still fail to think for themselves and go around assuming they have the essence of knowledge and stop further analysis of the intellectual processes. We are not prophetic beings, we are limited in our knowledge and our resources, so we should extend others our full attention before we speak, interrupt, and pass judgement upon another person’s view. 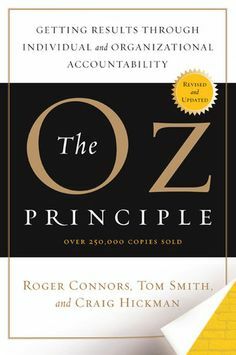 The Oz Principle’s definition of accountability emphasizes the fact that accountability works best when people share ownership for circumstances and results. “Why, don’t you know?” she returned, in surprise. “No, indeed; I don’t know anything. You see, I am stuffed, so I have no brains at all,” he answered sadly. “That is true,” said the Scarecrow. The book recounts a journey toward awareness; and from the beginning of their journey, the story’s main characters gradually learn that they possess the power within themselves to get the results they want. Until the end, they think of themselves as victims of circumstance, skipping down the yellow brick road to the Emerald City where the supposedly all-powerful Wizard will grant them the courage, heart, wisdom, and means to succeed. The journey itself empowers them, and even Dorothy, who could have clicked her red slippers and returned home at any time, must travel the yellow brick road to gain full awareness that only she herself can achieve her desires. People relate to the theme of a journey from ignorance to knowledge, from fear to courage, from paralysis to powerfulness, from victimization to accountability, because everyone has taken this same journey himself. The next morning the sun was behind a cloud, but they started on, as if they were quite sure which way they were going. Then Dorothy lost heart. She sat down on the grass and looked at her companions, and they sat down and looked at her, and Toto found that for the first time in his life he was too tired to chase a butterfly that flew past his head; so he put out his tongue and panted and looked at Dorothy as if to ask what they should do next. Victimization has infected so much of our world, from small, inconsequential acts to life-destroying abuses, that it affects us all each and every day. 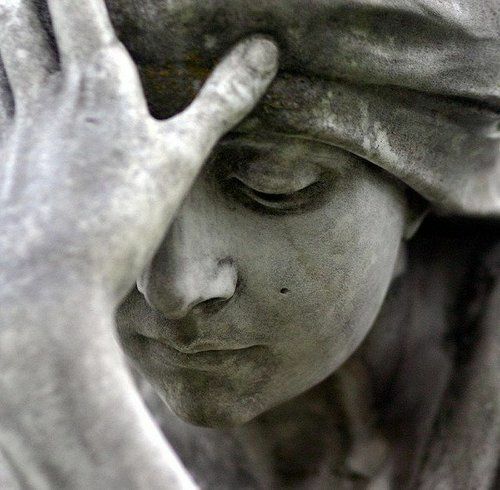 To be sure, the suffering a person inflicts on another poses one of the greatest dilemmas of modern life, yet the shelter of victimization can render the sufferer completely ineffective. Even the most successful people and organizations can fall prey to the virus of victimization. Accountability: A personal choice to rise above one’s circumstances and demonstrate the ownership necessary for achieving desired results—to See It, Own It, Solve It, and Do It. “Do you think Oz could give me courage?” asked the Cowardly Lion. “Just as easily as he could give me brains,” said the Scarecrow. “Or give me a heart,” said the Tin Woodsman. “Or send me back to Kansas,” said Dorothy. “Why do you wish to see Oz?” he asked. “I want him to send me back to Kansas; and the Scarecrow wants him to put a few brains into his head,” she replied. “Why, I guess so,” Dorothy answered. “No, indeed; I don’t know anything. You see, I am stuffed, so I have no brains at all,” he answered, sadly. The information to better relationships is not the challenge, since there are many sources that can help heal relationships that need mending. The problem is the recognition (“See it”) aspect of the dynamic. If you do not understand your disposition, you will never have the motivation to “own it, or solve it, or do it” in any of your dealings. “I went to a dry place, ” answers the frog. “What is ‘dry’?” asks the tadpole. “Dry is where there is no water,” says the frog. “And what is ‘water’?” asks the tadpole. The moral of the story: To understand others you must first understand yourself. Extending the analogy, in the “pond of culture” values and assumptions are analogous to water. So immersed are we that we take them for granted. The tadpole can’t understand water until it leaves the pond and experiences dry, just as I can’t understand my own culture until I experience another. This is the essence of gaining a cross-cultural perspective: it lifts you out of the pond, and in doing so raises sensitivity to others. Understanding other cultural perspectives raises self-awareness, which in turn creates favorable conditions for communication and cooperation.